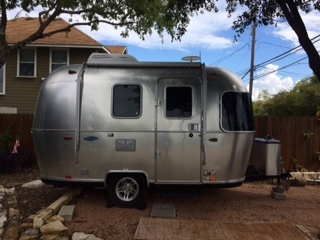 2017 16 foot Airstream Bambi Sport for sale. $40000.00 Single axle. Major updates from prior years. All extras included. New battery. New converter. 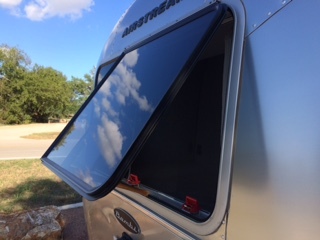 Full awning. Screen door. 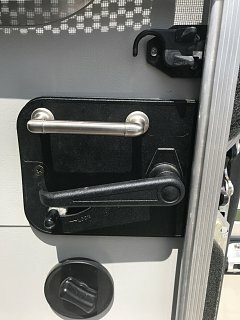 Reinforced security door with double locks including deadbolt. Two ceiling fans. 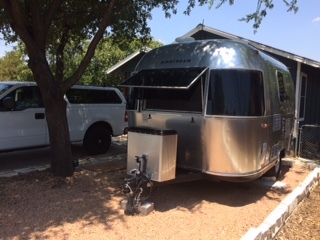 Airstream sleeps four. 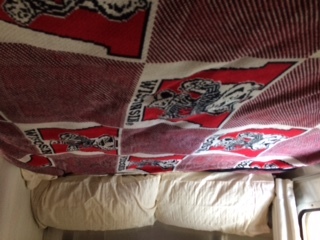 Queen size [real] mattress with convertible dinette table easily convertible to bed. Full kitchen with all the essentials, in-house restroom, shower, furnace, air conditioning with heating element. Plenty of storage. Tan interior upholstery including bed spread & accent pillows. Cable, JVC stereo/Bluetooth, DVD player and LG LED HDTV. Serious buyers only. Firm.